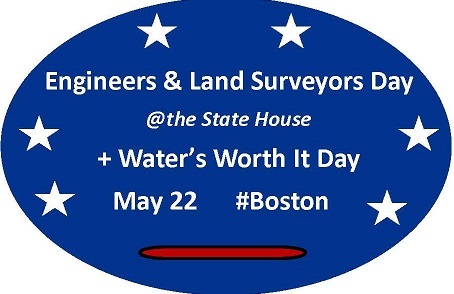 ACEC/Massachusetts is the voice of consulting engineering, land surveying and A/E firms statewide. ACEC/Massachusetts is one of 52 Member Organizations of the American Council of Engineering Companies based in Washington, DC. Engineering Inc. is ACEC National's bimonthly magazine featuring thought-provoking articles on the advocacy and business interests of ACEC. Join us at the ACEC 2019 Annual Convention in Washington, DC. Join us for outstanding sessions that will help you, your team and your firm. Future ACEC Conferences listed here too. Several Sessions offered around Massachusetts this spring - register for the session you can attend. On March 18, 2019, the DPU issued an Inquiry as a step toward developing regulations relate to the law enacted in December 2018: On 12/3/2018, the Senate passed An Act ensuring the safety and soundness of the commonwealth’s natural gas infrastructure, previously passed by the House, and Governor Baker signed it into law. 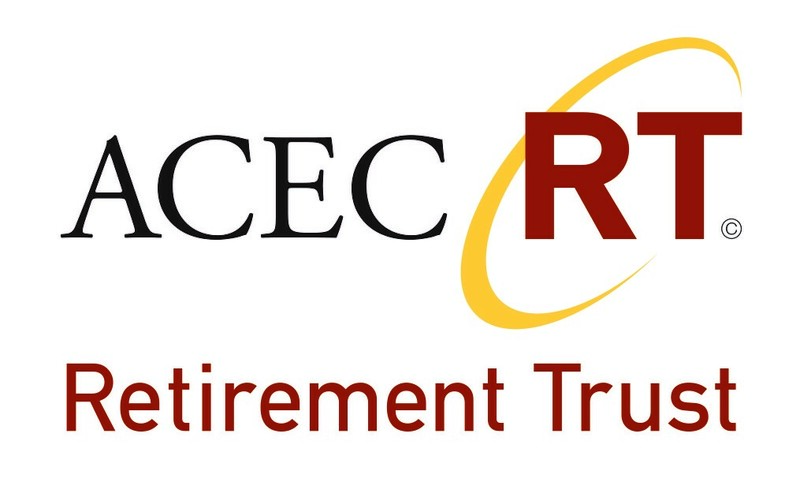 This is the ACEC/MA Resource Page on the FY2020 Budget Process. The strength of ACEC/MA lies in the collective effort of its diverse and effective committees and forums. Several of the committees, such as Programs and Membership, are involved with the operation of ACEC/MA, while other committees, such as the Accounting and Finance Forum, Human Resources Forum, Informational Systems Forum, Health and Safety Forum or our Risk Management Forum are more about providing a network among professionals to share information and improve business practices. Still other committees, such as the Transportation Agencies Liaison Committee, are actively involved with state agencies and advocating for fair business practices for the engineering community. ACEC/Massachusetts actively promotes the continuing education of member firms and their staffs. ACEC/Massachusetts offers regular monthly programs, specialized leadership development programs and member roundtables to provide attendees with new and useful industry information. Plus, the American Council of Engineering Companies in Washington, our national headquarters, offers a wide range of business programs throughout the country. The Council hosts many events to support our mission. Select from the list below to learn more about our Signature and recurring events, or browse a listing of all of our events. The American Council of Engineering Companies of Massachusetts – Education Corporation seeks scholarship applications from eligible engineering and land surveying students by 1/31/2019. Apply Today. .